Today’s a pretty big day for new releases—one of the most notable in this still-young 2019. 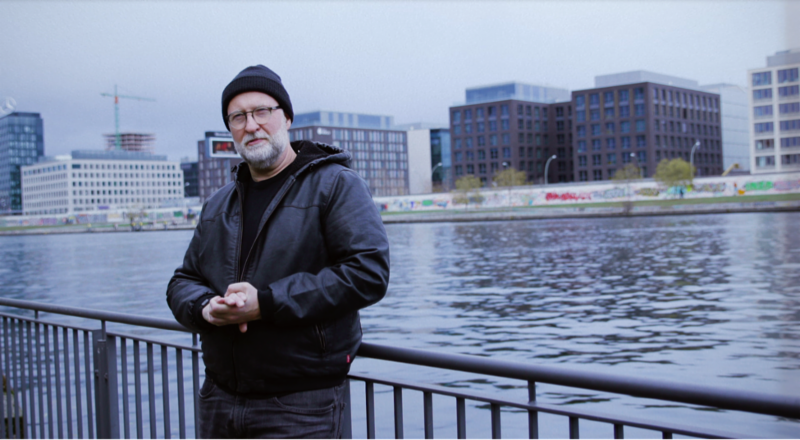 One of the artists with a new album out today is Bob Mould, punk legend and singer/songwriter, who continues a hot streak in the ’10s with his latest release, Sunshine Rock, via Merge Records. It contains a balance of more nuanced tracks as well as Hüsker Dü-style rippers like “What Do You Want Me To Do?“. Listen to it below. Another artist releasing music today is Jessica Pratt, who just dropped Quiet Signs via Mexican Summer. The album follows 2015′s On Your Own Love Again, and it’s her first recording in a proper studio, which gives the songs a more spacious sound, even though they’re still as stark and intimate as ever. Give it a listen below. 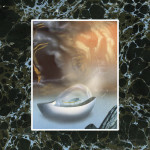 HEALTH also has a new album out today. The Los Angeles electro-industrial trio have delivered Vol. 4 :: Slaves of Fear, which is our Album of the Week. It’s an intense, dark and aggressive album, arguably their heaviest to date, which is reflective of the times we’re living in. And while it continues the dancefloor-friendly appeal of 2015′s Death Magic, it introduces more industrial-metal elements, making it even more crushing. Hear it below. And lastly, Xiu Xiu are back with their new album Girl With Basket of Fruit, out via Polyvinyl. In contrast to their more accessible releases in recent years, like 2017′s Forget, this one’s more avant garde, abrasive and dark. Which is Xiu Xiu at their most interesting, really. Check it out below. Are you guys going to review the new Ariana Grande album?